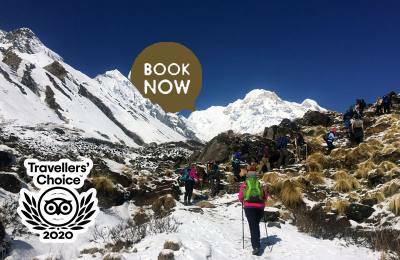 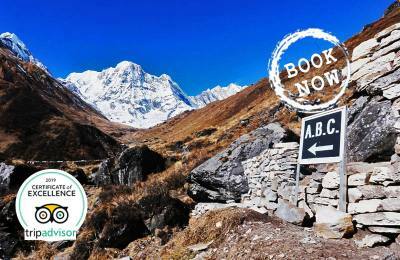 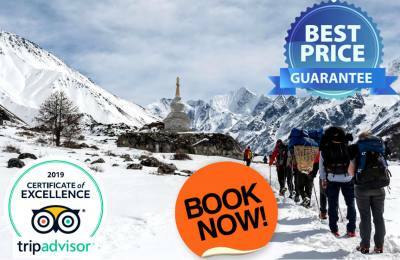 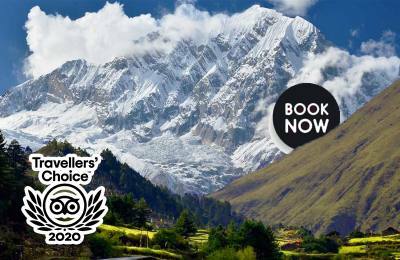 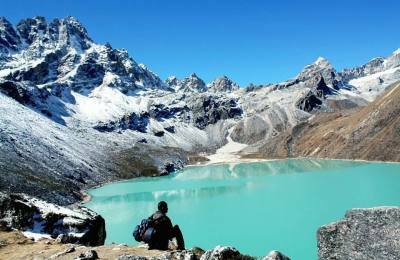 We would like to inform you that Luxury Holidays Nepal is offering a special discount on various tours and trekking packages. 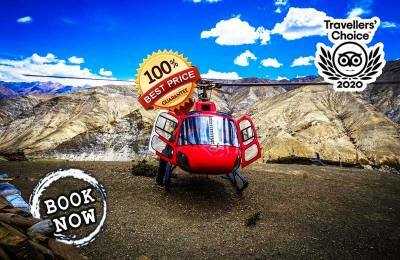 Our Special Deals consist of the limited time offers generally for products featured by us, newly explored striking packages and offers made on special occasions. 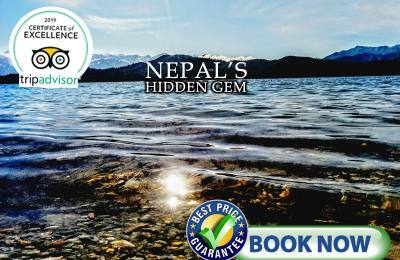 We intend to further boost our customer relationships with these well designed, attractive packages that are hard to resist. 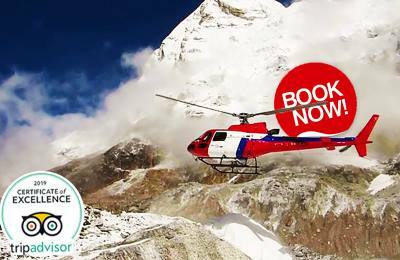 Enjoy the hiking, trekking, climbing or expedition in the Himalayas, mountain flights, adventure sports like rafting, canoeing, bungee jump, Paragliding or sightseeing of beautiful, dazzling places like Everest, Annapurna, etc. 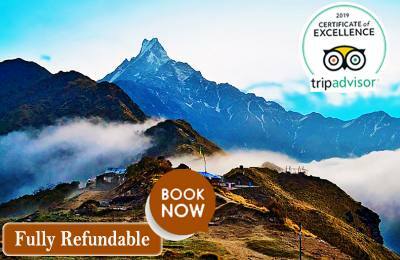 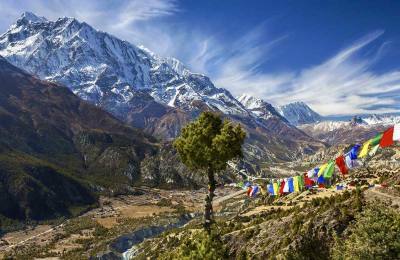 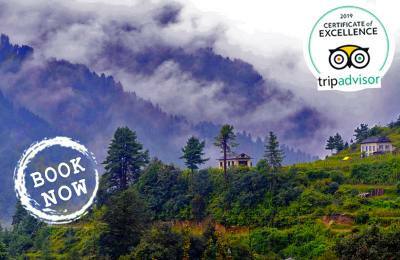 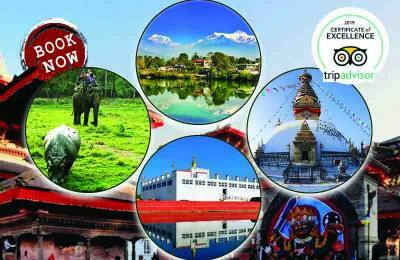 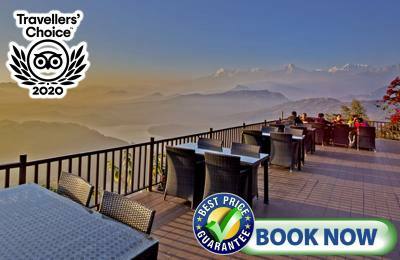 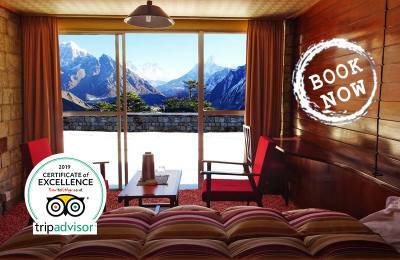 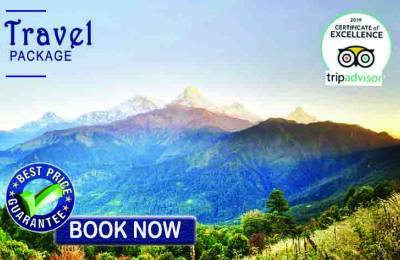 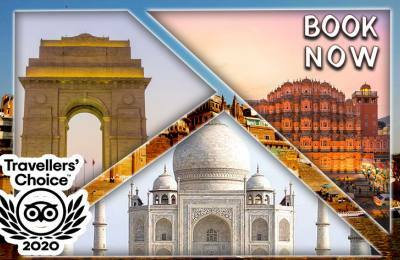 in Nepal, Bhutan, India & Tibet with Luxury Holidays Nepal.